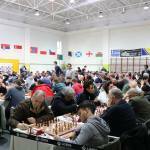 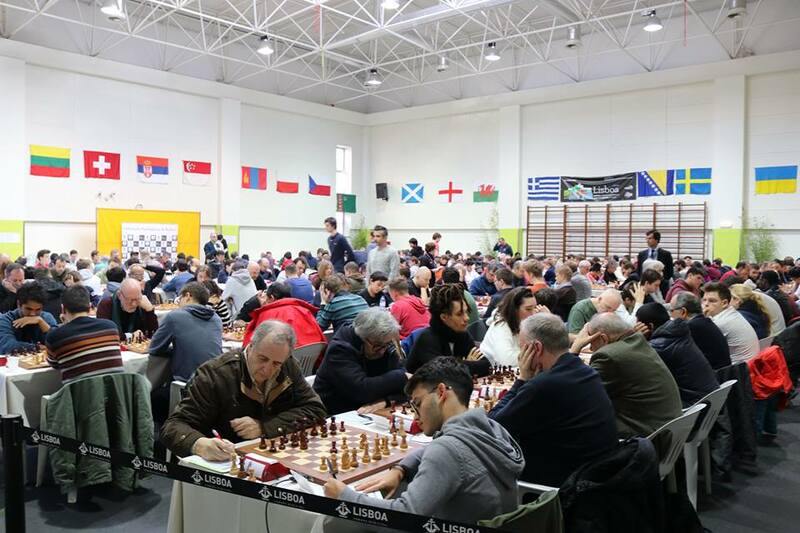 Five rounds have been already played at Portugal Open 2019, which was opened on 2nd of February and will take place until 9th of February at the Sports Complex of Casal Vistoso in Lisbon, Portugal. 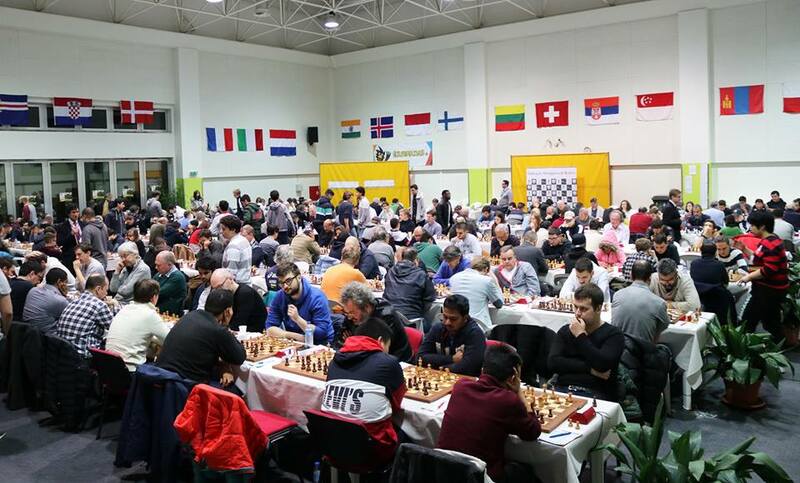 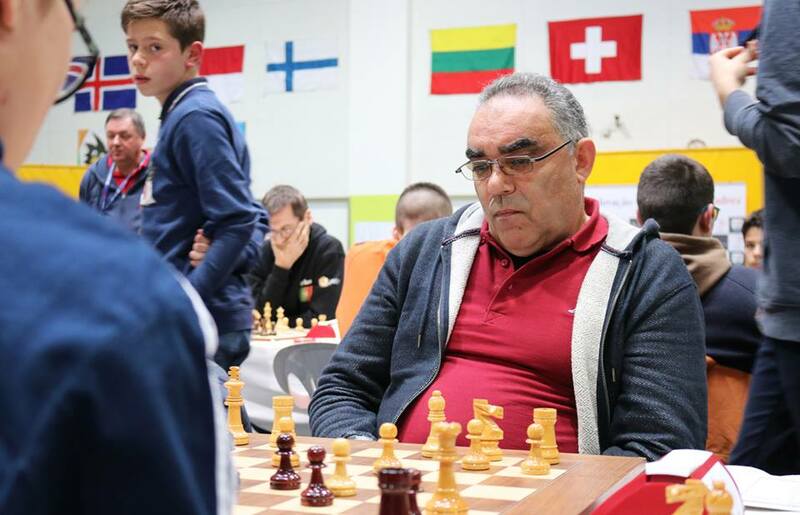 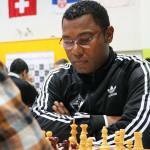 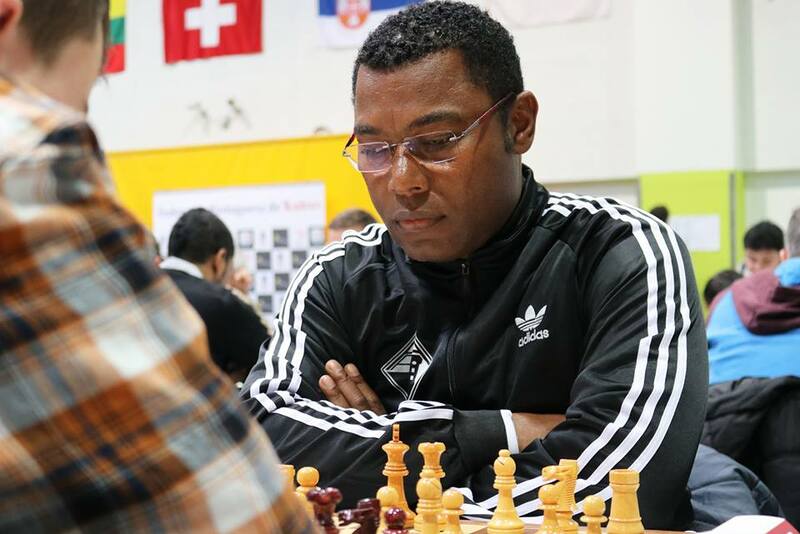 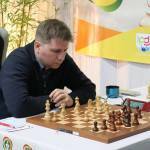 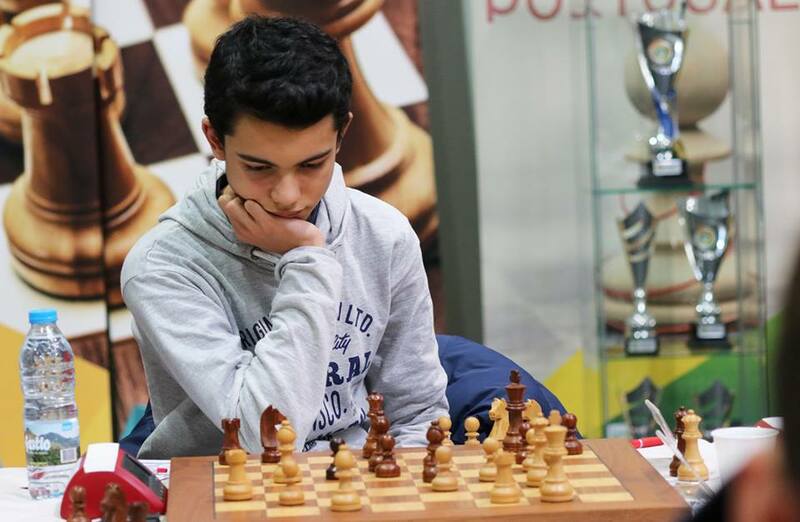 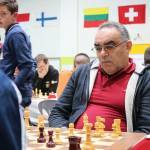 More than 250 players coming from 39 federations participate at the event, among whom are three players rated over 2600: Motylev Alexander (RUS, 2644), Iturrizaga Bonelli Eduardo (VEN, 2640) and Hansen Eric (CAN, 2615), and in total 17 Grandmasters and 17 International masters. 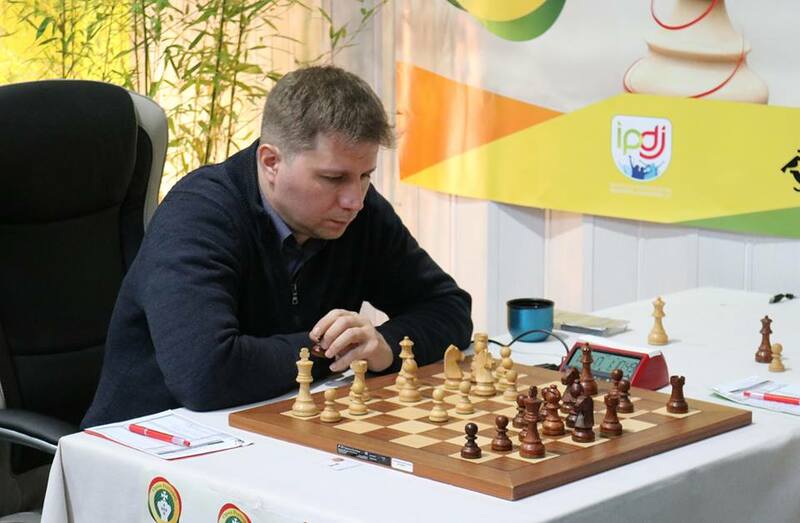 After five played rounds, eleven players emerged on the top and tie for the first place with score of 4.5 points, each: Xu Xiangyu (CHN, 2565), Hansen Eric (CAN, 2615), Kadric Denis (BIH, 2545), Motylev Alexander (RUS, 2644), Stefansson Hannes (ISL, 2514), David Alberto (ITA, 2560), Petrov Nikita (RUS, 2585), Iturrizaga Bonelli Eduardo (VEN, 2640), Kaasen Tor Fredrik (NOR, 2387), Korley Kassa (DEN, 2426), and Low Zhen Yu Cyrus (SGP, 2377). 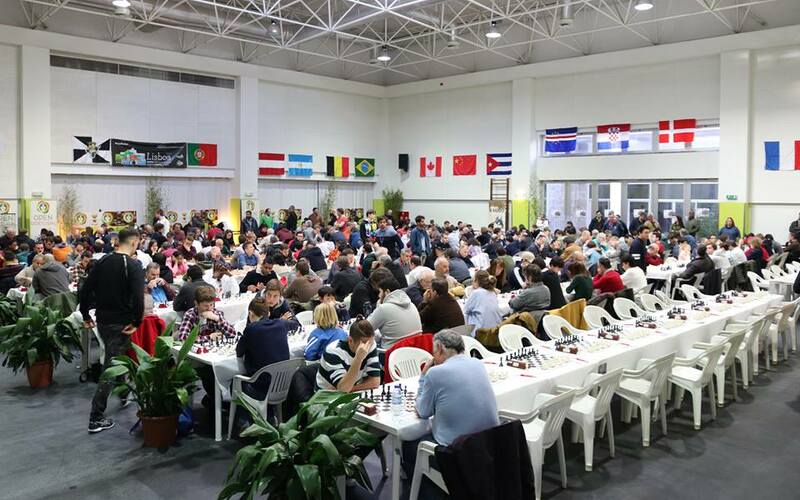 The Portugal Open is a 9-round Swiss System tournament with time control 90 minutes plus 30 seconds per move starting from the move one. 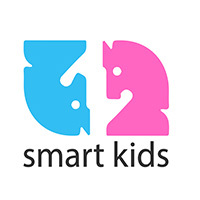 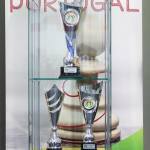 The total prize fund of the event is 10.000 EUR with 2.500 EUR reserved for the Winner of the competition. 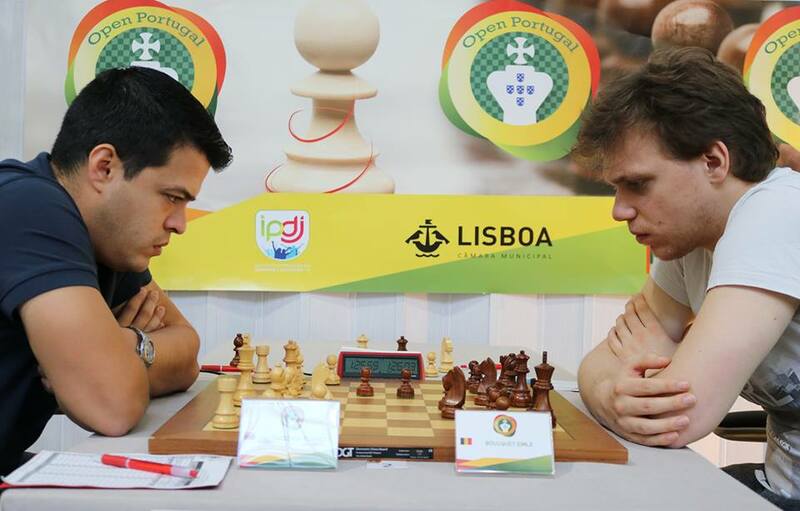 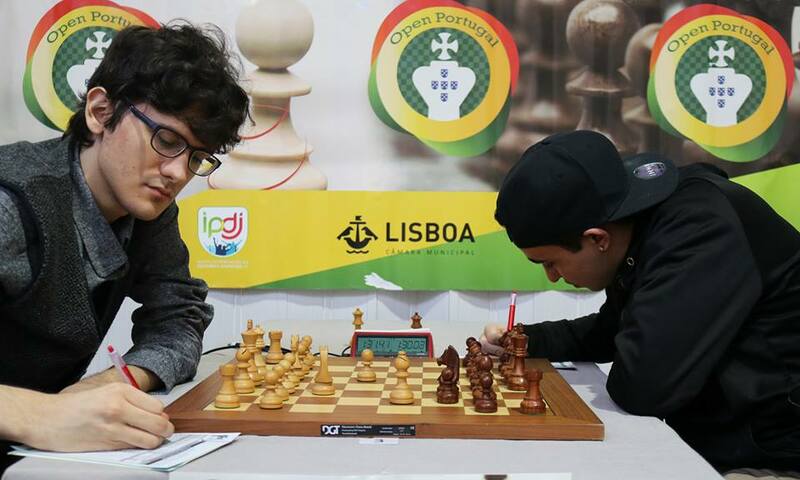 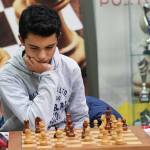 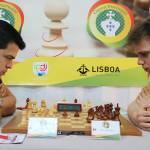 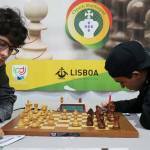 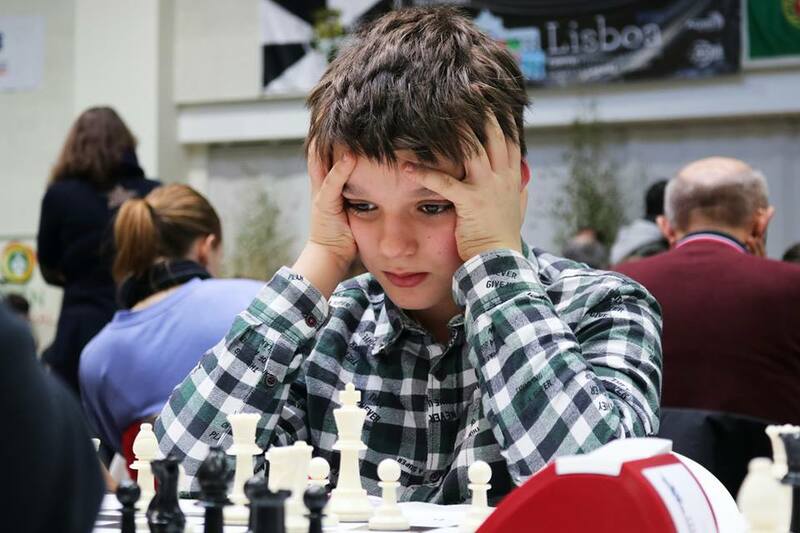 The Portuguese Chess Federation, within the Portugal Open 2018, organises and a Rapid tournament which will take place on 10th of February. 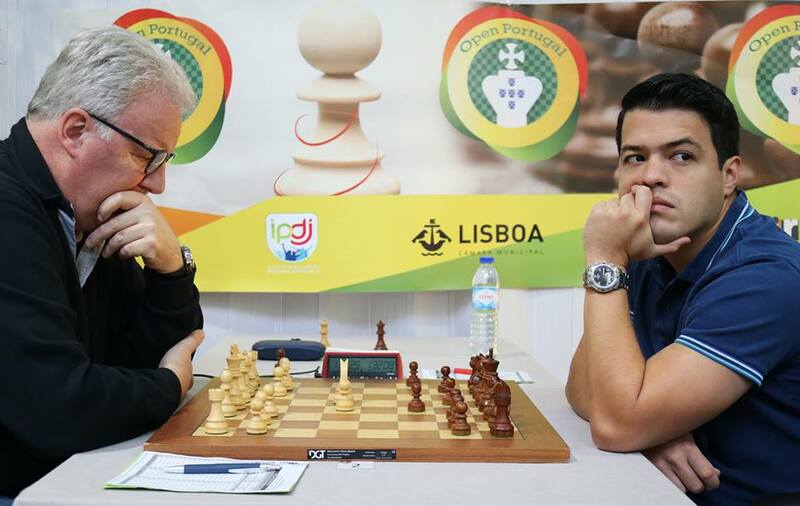 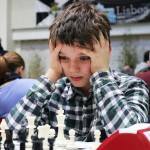 The Portuguese Chess Federation (Federação Portuguesa de Xadrez, FPX), founded on 22 January of 1927, is a Sports Federation, with about 3000 (three thousand) registered players for a total of 120 (one hundred and twenty) active clubs and 20 (twenty) territorial associations.